In MISTRESS TO THE CROWN, Elizabeth Shore is all that a royal mistress should be, and way more! Getting a taste of what the upper class is like from working in her father’s elegant shop for ladies’ wear, Elizabeth wants nothing to do with her dull-witted, impotent and much older husband, William Shore. She wants her marriage annulled at any cost. Enter King Edward IV’s great confidant, William Hastings, to fix all that. Her new life begins as Hastings’ tutored love apprentice, after which she becomes King Edward’s mistress. Because of this, there are evidently a few racy scenes; luckily, the book does not stay that course for long. In this cleverly written novel, the focus changes, with the history of the Wars of the Roses taking precedence – and ultimately this is what gives the book its true intensity. 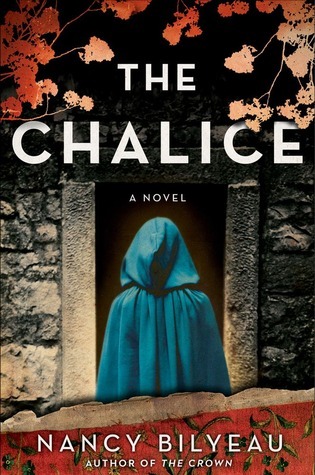 Isolde Martyn falters at nothing in this amazing, vividly scripted retelling of history. The facts are meticulously researched, and the characters almost reincarnated from the past. Jane, as the King prefers to call her, is more than just a mistress. She becomes a voice for many people by petitioning their needs to the king. She is detested, prosecuted and demeaned by some, while loved, defended and trusted by most. I enjoyed MISTRESS TO THE CROWN, immensely; particularly because the author is able to convey the history perfectly while keeping me satiated with the plausibility of it all. From intense moments of love to scenes of prison cells, false accusations, and beheadings, this is an extremely captivating read! Living off his inheritance, Beaudelaire is an aspiring poet who lives his life high on late nights filled with alcohol, drugs and ladies. Impeccably dressed, this distinguished-looking young man in his early twenties enjoys his nights out on the town- and especially this particular cabaret where he meets the love, and demise, of his life. Jeanne Duval escaped Haiti with high hopes of becoming a famous singer. Born from the relationship of a slave and her white master, Jeanne would endure the hardships of non-acceptance by both races. She flees Haiti at a tender age when she witnesses her mother being brutally attacked by a gang of men. Love aside, Jeanne was the poet's muse. And perhaps the fact that she never enjoyed or gave much credit to his work, that in itself may have been motivation enough to send Beaudelaire to the limits of his passion. That, unfortunately for him was carried through to his poetry- and consequently to a public trial denouncing his work as obscene. There was nothing ordinary about their relationship. Theirs was an all consuming rage that bordered infinite carnal desire with mind games- all that, lived through poverty, drugs, alcohol, adultery, and ultimately, betrayal. His muse, his love and decidedly in more ways than one; his destruction. 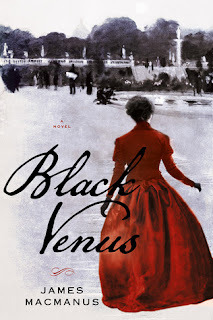 This was a captivating novel that shed light on more than just what we already knew on Beaudelaire. But what I appreciated most was this new portrayal of history's much maligned Jeanne Duval. James MacManus brought forth a side of Jeanne that was easier to understand and even have compassion for. BLACK VENUS is an exquisite read. WINNERS of Fairchild and The Chalice!!!! DINA of Just Another New Blog!! AMANDA of Library of My Own!! Blood Between Queens by Barbara Kyle is FANTASTIC! This book is deep, intricate and gripping to the very end. Even the title, I realized, has a much deeper meaning than the rivalry and succession to the thrown that encompassed Mary and Elizabeth…’Blood’ also refers to the tainted- traitor kind that Justine Grenville carried through her veins. In Protestant England where Elizabeth ruled, Catholics still plotted behind the scenes to bring their true faith back. Timing had it that Mary Queen of Scotts, who was no longer wanted by her people as she was believed to have murdered her husband, escaped to find refuge in her cousin, Queen Elizabeth’s, country. 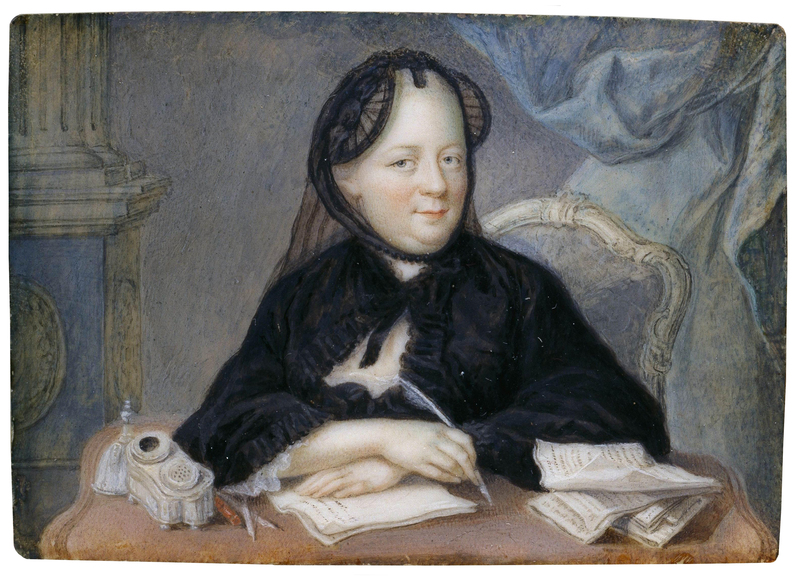 Amidst all this is the young Justine Grenville, whose father was the traitor believed to have perished in fire, while battling with the Thornleigh’s, great friends of Queen Elizabeth. Left as an orphan after the devastating fire that burned her family away, she was found and adopted by her family’s enemy, Lord Thornleigh himself. Brought up in love and kindness along with the finest aristocracy, Justine renounced her roots and felt like a Thornleigh herself. But- The fact that she was really a Grenville, was hers and the Thornleigh’s greatest secret. No one else knew of her traitor’s blood. 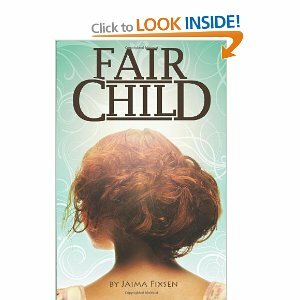 All could have been fine, except that Justine falls madly in love and is reciprocated by Will Croft, a lawyer in Elizabeth’s court and- Thornleigh’s nephew. What a great match you say? Not really-Will saw his father brutally killed by the Grenvilles and Will has no idea of Justine’s roots. It gets even better when Justine is brought to Mary as a lady-in-waiting where in fact her true mission was to act as spy for Queen Elizabeth. 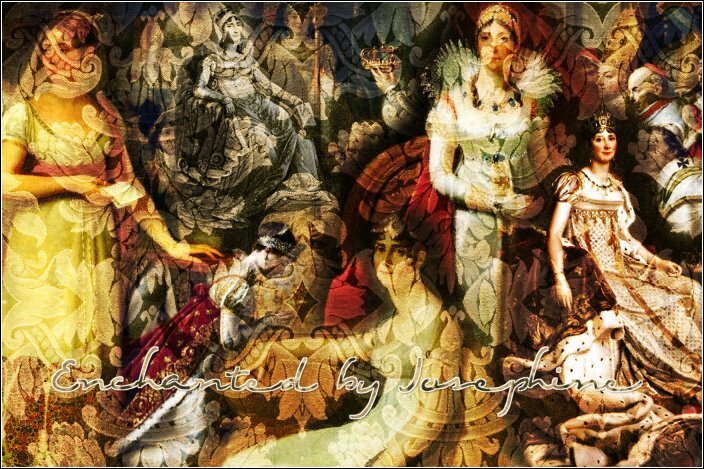 What actually happens is that Justine is endeared by Mary, and believes that she is not this evil manipulating criminal that England is accusing her of being. Justine plans on avenging Mary. Her plan has her betraying the Thornleighs, Will and ultimately, Queen Elizabeth…treason. There is so much more to the story that helps build the momentum. For instance, what really happened to Justine’s father- that one, is Justine’s other secret. Also, Justine is investigating the murder of her good friend Alice- oh! the shock of that discovery. But I won’t spoil it for you- this book is FANTASTIC! 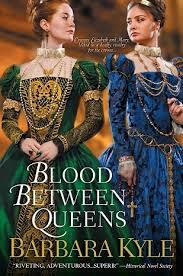 Brilliantly written, BLOOD BETWEEN QUEENS is a riveting tale of history, suspense and love. As well, I discovered a different side of both queens and was delightfully surprised to find myself holding another possible perception of either. And by weaving Justine’s family feud into this real slice of history, Barbara Kyle has helped recreate a time that will be forever highlighted in my mind. BLOOD BETWEEN QUEENS contains everything I dream of reading in a great historical novel. I absolutely ADORED this book. 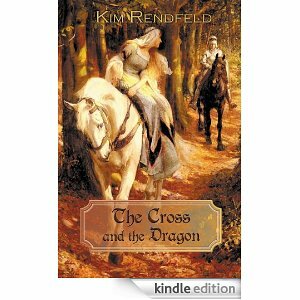 The Cross and the Dragon by Kim Rendfeld flourished from The Song of Roland (11th c.) This beautiful poem and remarkably, the oldest piece of literature in France, was based on a hero during the battle of Roncevaux Pass in 778. History buffs will delight in this novel that brings back the chivalry, honor and love in the time of Charlemagne. The details of everyday life, battles and more are remarkably captured in its true authenticity. Alda, our bold heroine of the 8th c. is nearly forced into marriage to the tyrannical Ganelon- but through her courage and insistence things fortunately go the way of her heart and she marries Prince Hruodland (the hero based on the legend). Rendfeld really captures the essence of the times in not only the details in the way of life and the setting- but in her characters as well. In keeping in mind the period in history that branded women as slaves and child bearers- with religion as the absolute ruler- characters and plot were truly reflective of what might have been. This helped me understand how Alda’s strong religious inclinations were the basis for many of her actions and reactions. In the same breath, Hruodland who loved her fiercely, often appeared aloof or detached; behaviors that were consistent with the times. 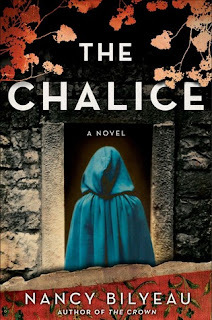 I really appreciated the author’s in- depth knowledge of the history and her knack to create from it a novel busting with impeccable details that carried me vividly into medieval times. A wonderful debut for Kim Rendfeld!